Our client in a construction company that manufactures and supplies concrete products is looking to recruit a sales person to join their team. Direct sales of concrete products which include blocks, precast items and cabro. Identify clients’ needs and advise them on the most suitable products. At least 1 year experience in the construction industry selling concrete products. Candidates from the western region i.e Eldoret, Kisumu, Kitale and Kakamega are encouraged to apply. If you can ride a motorbike it’s an added advantage. 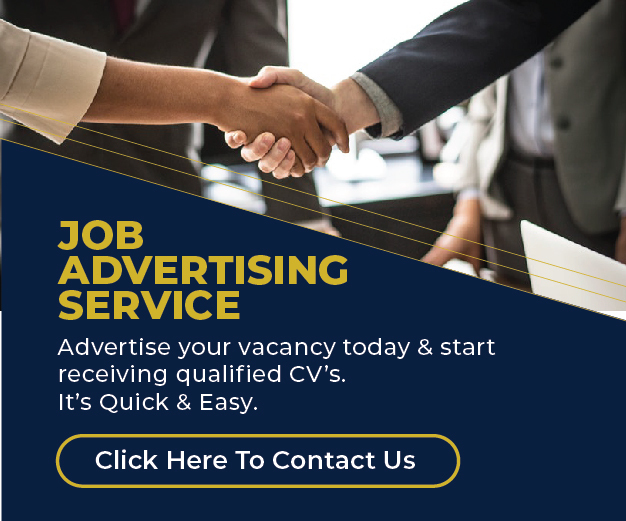 If you meet the above requirements, kindly send your CV to vacancies@jantakenya.com clearly indicating sales and marketing Bungoma on the subject line to reach us on or before 11th January 2019.